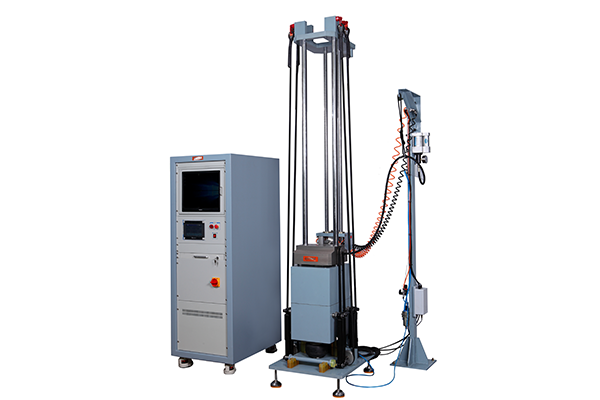 Mechanical vibration test system has three testing modes: fixed frequency test, Sweep frequency test and multi-stage frequency test. 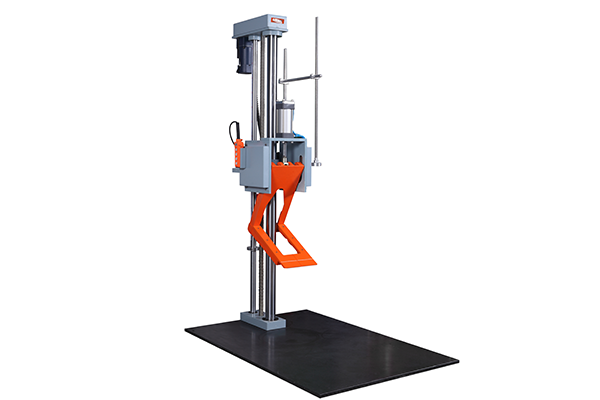 These three tests provide the users the determination for vibration functional test, vibration durability test, package transporting test, resonance search, resonance dwell, stress screen, fatigue test and so on. 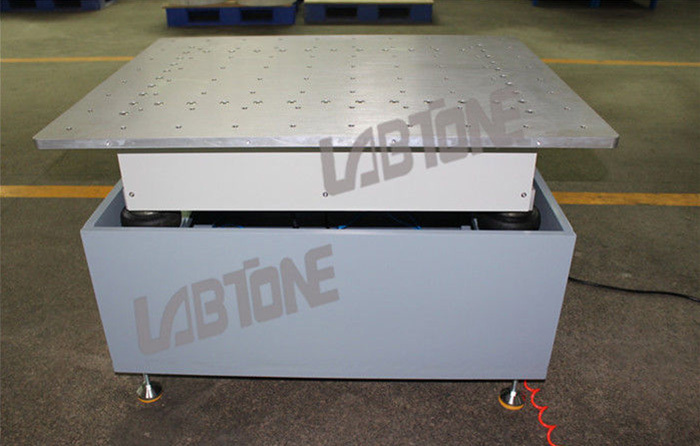 i) Fixed frequency test mode: firstly set the fixed testing frequency, amplitude and testing duration. 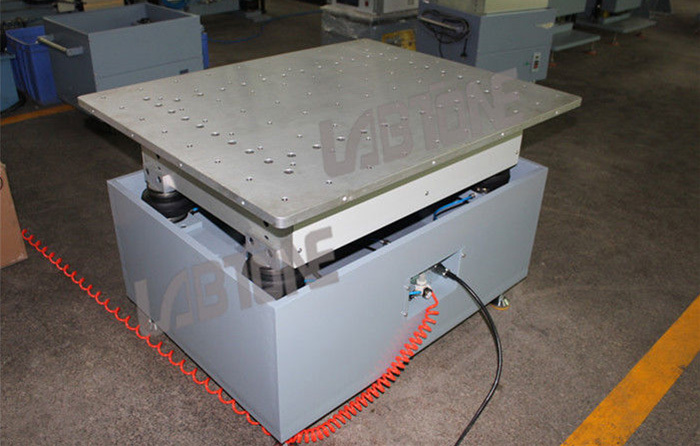 The software will control the vibrating table according to the set parameters until the testing time is finish. Operating mode is shown in figure a. 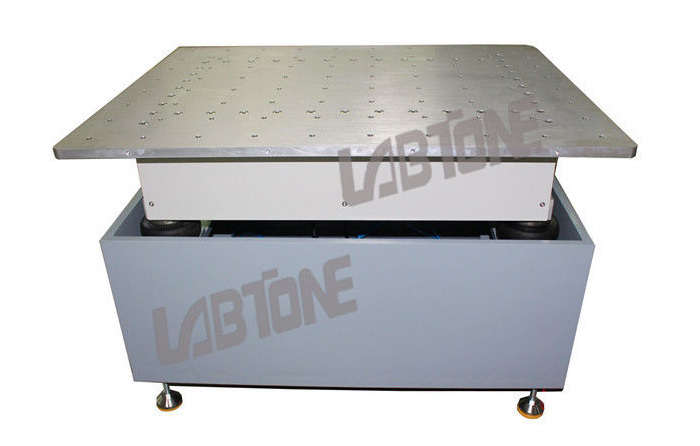 The test frequency and amplitude must be within the machine’s performance curve, or it cannot be tested. 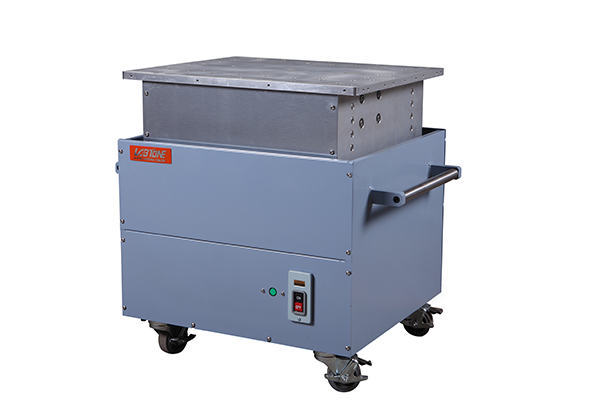 ii)Sweep frequency test mode: firstly set the starting frequency, stop frequency, testing amplitude and sweep frequency duration. 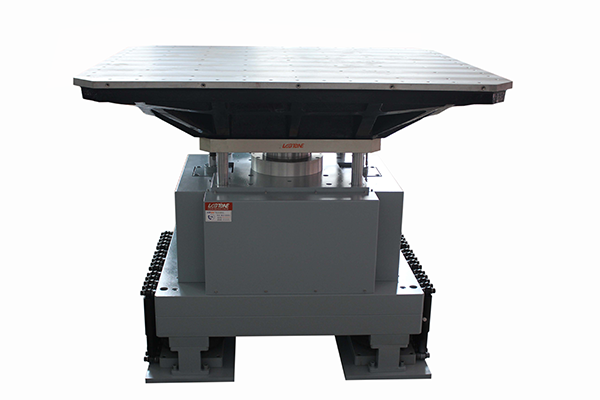 The software will control the vibrating table according to the set parameters (gradually increase or reduce vibrating frequency from starting frequency to stop frequency). 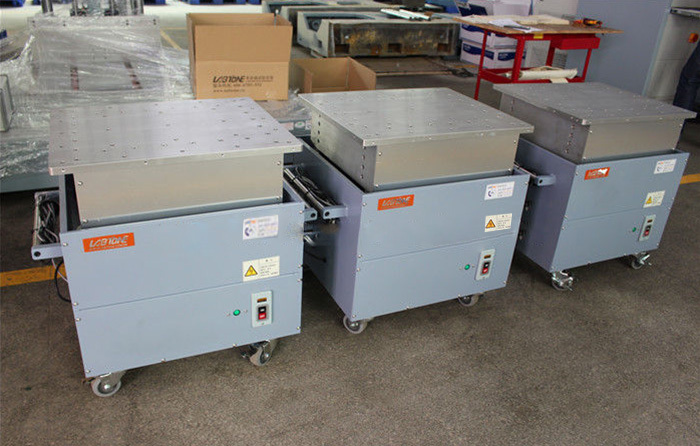 The sweep frequency speed is decided by its time. Operating mode is shown in figure b. 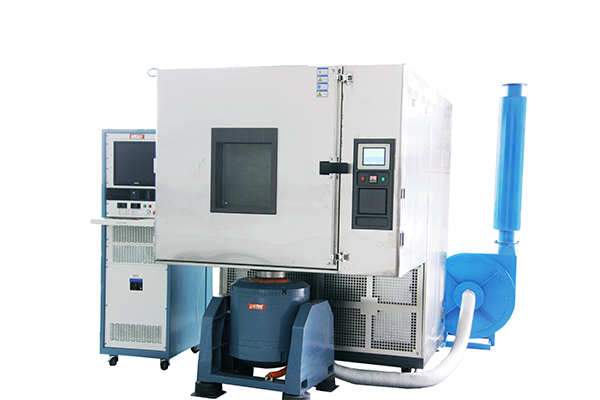 The test frequency and amplitude must be within the machine’s performance curve, or it cannot be tested. 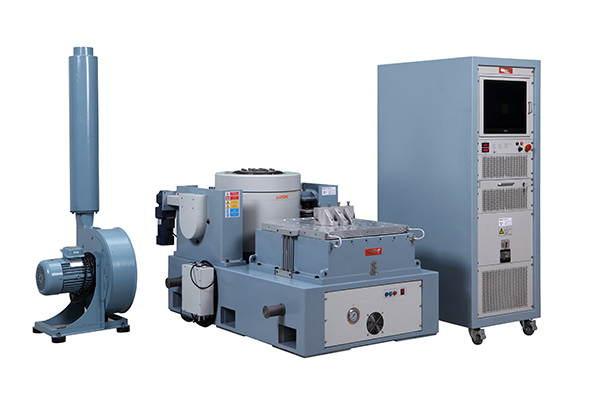 iii) Multi-stage frequency test mode: individually set multiple (at most ten stages) test frequency and testing duration (each stage with single frequency test). Then set certain amplitude. 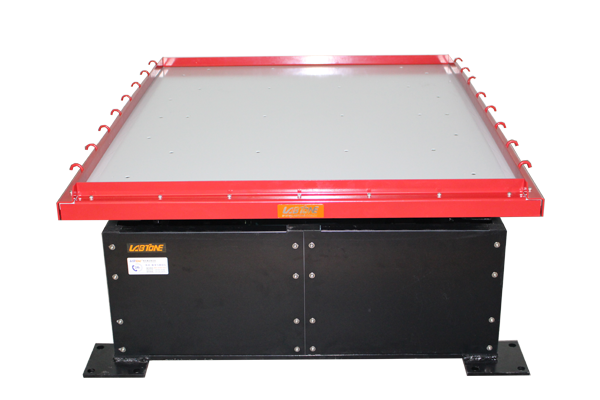 The software will control the vibrating table according to the set parameters. 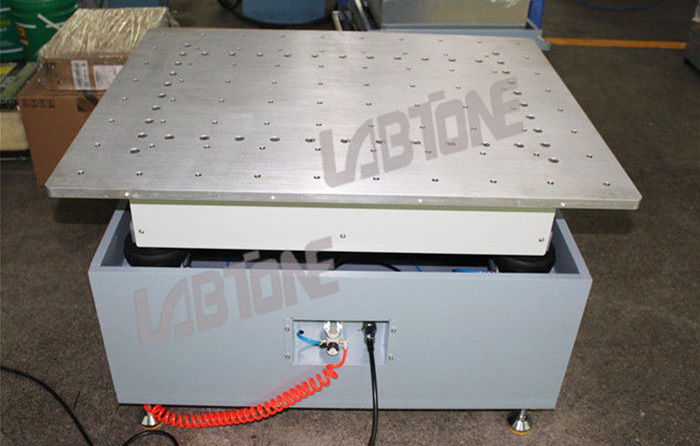 The operating mode is shown in figure c. Test frequency and amplitude must be within the machine’s performance curve, or it cannot be tested.